Welcome to Pacheco Real Estate! 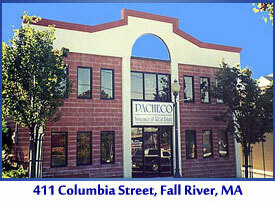 Pacheco Real Estate was founded in 1989 by Joe Pacheco as a full brokerage real estate agency. Since then, Joe Pacheco has been helping buyers in Southeastern Massachusetts and Rhode Island fulfill the dream of buying their own home, as well as helping sellers get the maximum value for their properties. For a listing of some of the great properties we currently have for sale, please see the our property listings below. In 2003, Joe Pacheco started a new division within Pacheco Real Estate: the constructon of new homes in the Bristol County area. We are proud to be a part of our community by building new houses that become dream homes. 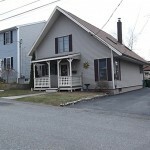 To see some of the homes that we have built and sold over the past 20 years, please see Gallery Of Homes.